Hello, and welcome to the new St Peter’s Church, Galley Common website. New features and pages will be added during the coming weeks, but information regarding services, events, messy church and special services are all on the site now. Can I also take this opportunity to remind everyone that the are 2 sessions left in the Lent course for this year. 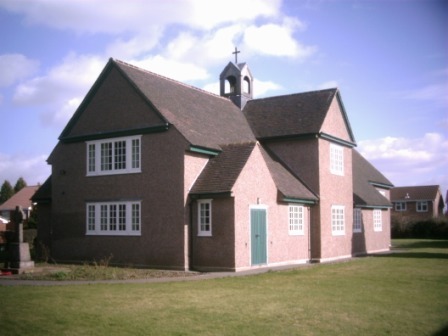 Sessions are run at both St Peter’s and Holy Trinity Hartshill. The St Peter’s sessions are on a Thursday afternoon, and the Holy Trinity sessions are on a Tuesday night. If you would like any further details, please email stpetersgc@aol.com and someone will get back to you asap. Finally, a huge thank you to all those who came to, and helped with the Games Night we held at the Church Hall on Friday 29th March. It was very well attended, and raised £135. Our next event will be The Brain of Galley Common in May. Details of all our events for 2019 can be found on the Events page of the website.